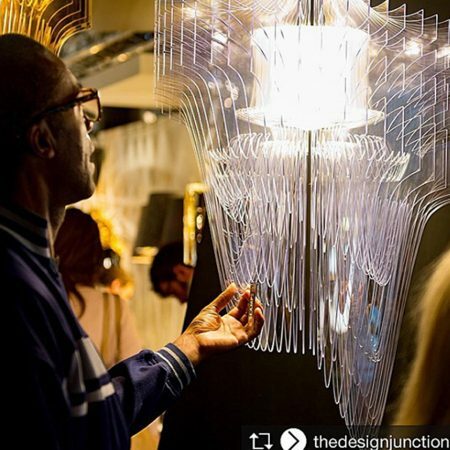 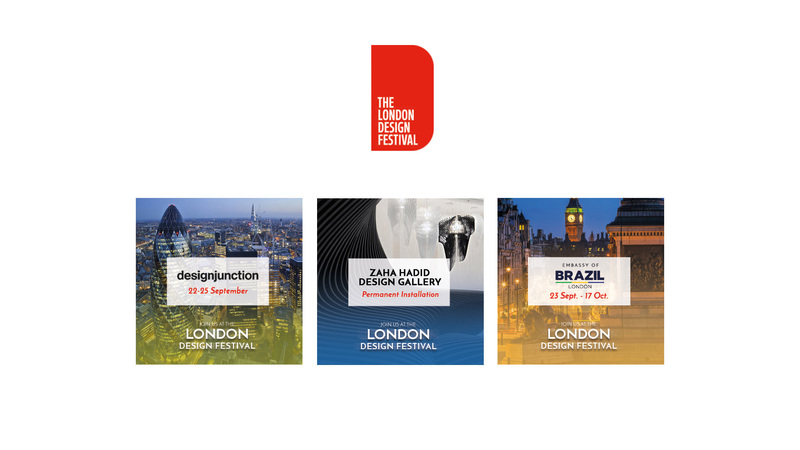 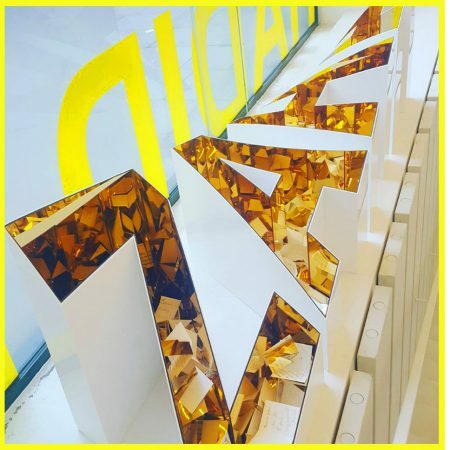 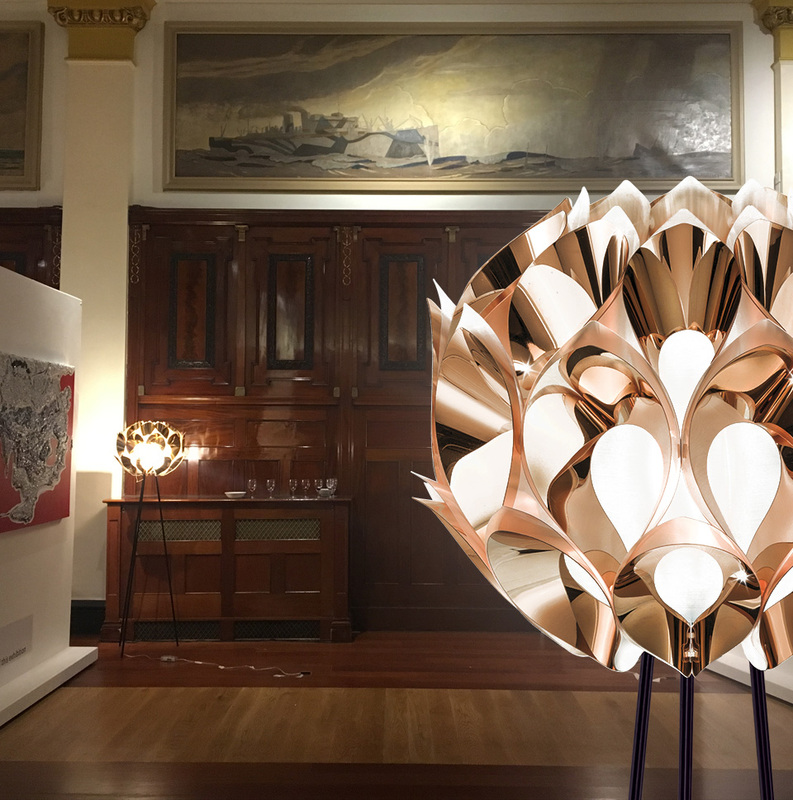 Slamp continues to concentrate on the London scene, and will not miss the city’s largest design festival with three, separate features. 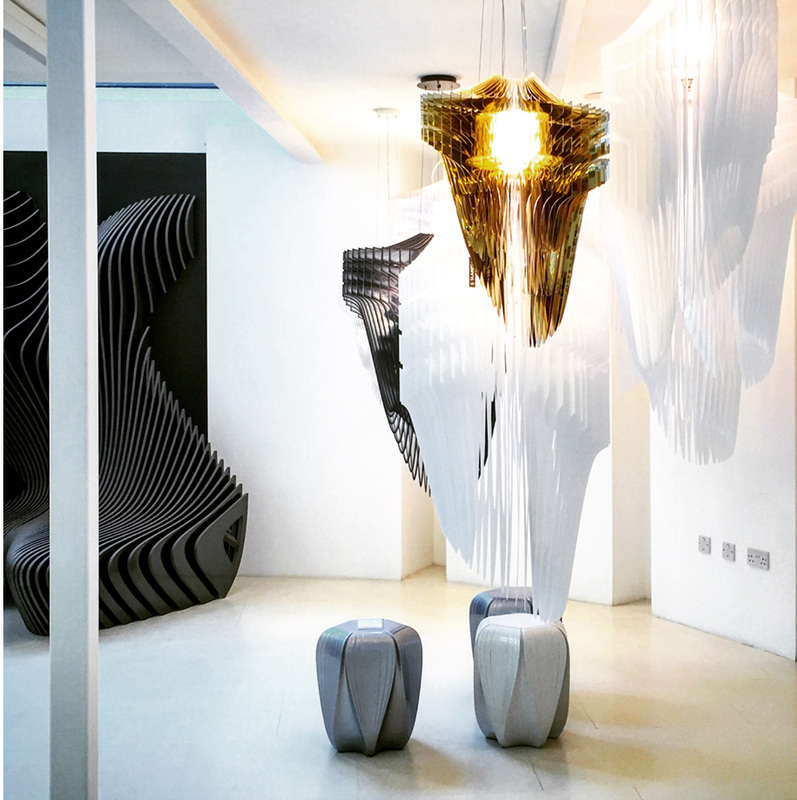 The Italian artisan company pays homage to Zaha Hadid, displaying the late architect’s signature chandeliers in both Hadid’s Gallery, and in a designjunction stand. 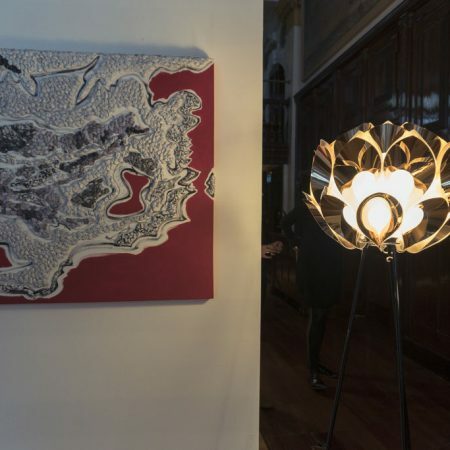 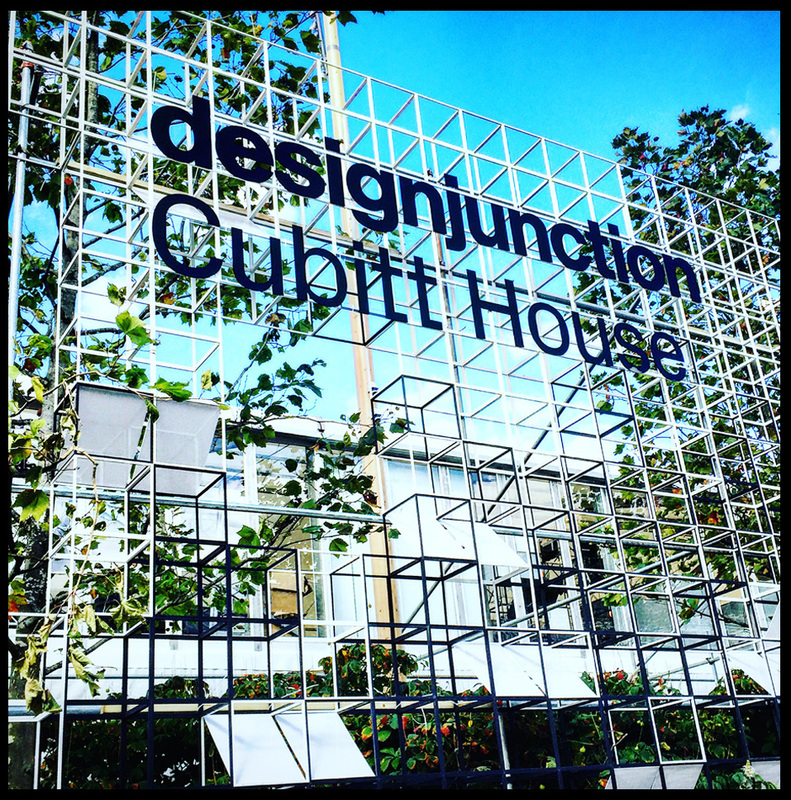 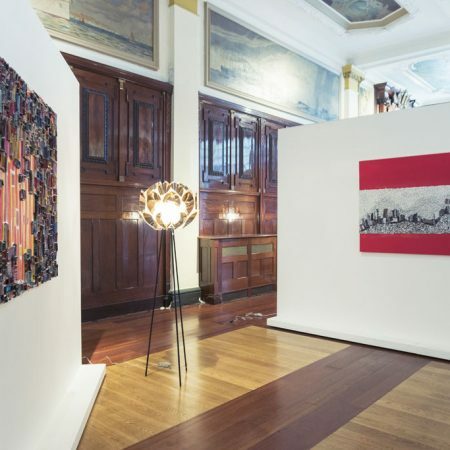 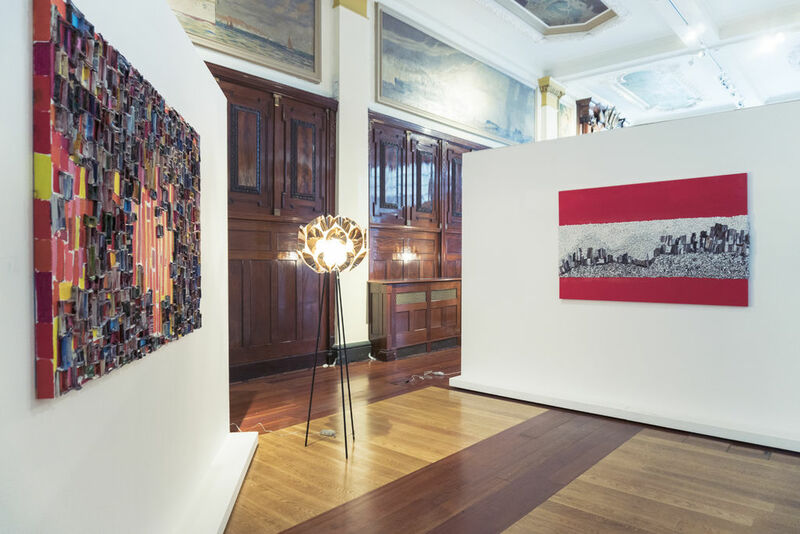 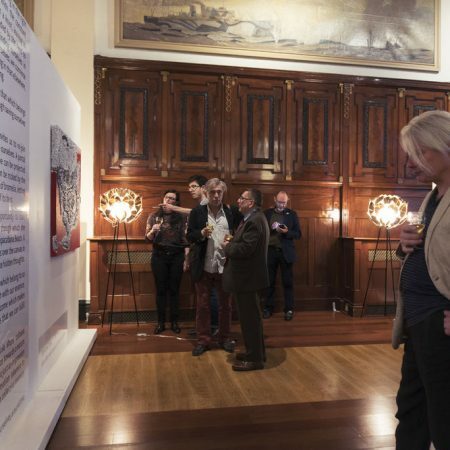 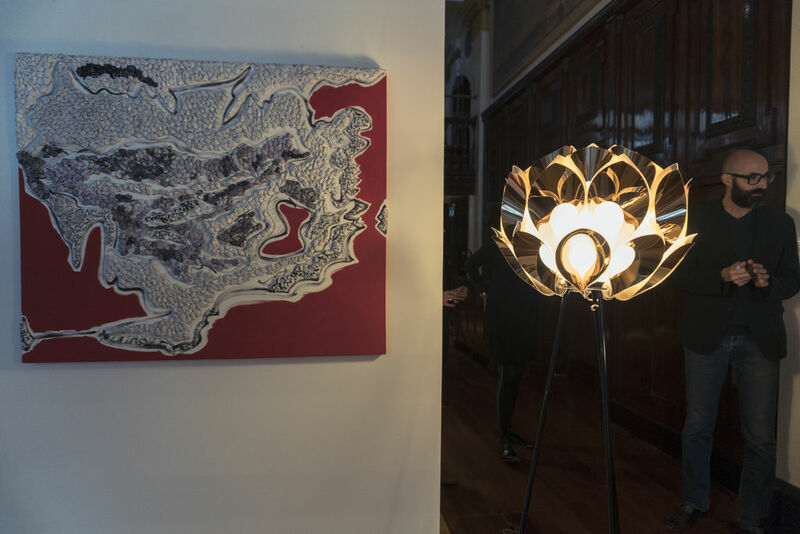 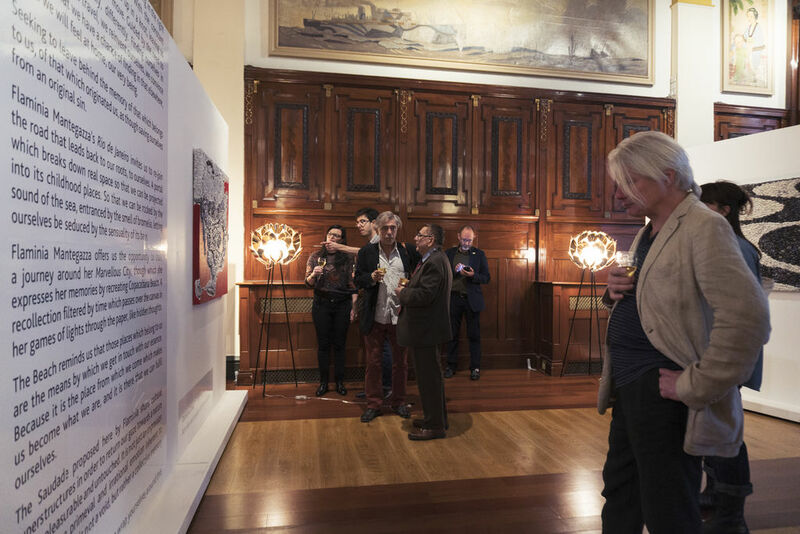 After the winning success of having provided lamps for Casa Italia during the Rio Olympic Games, the Brazilian Embassy hosts an exhibition, including Slamp’s Flora Floor, designed by Brazilian Zanini de Zanine.